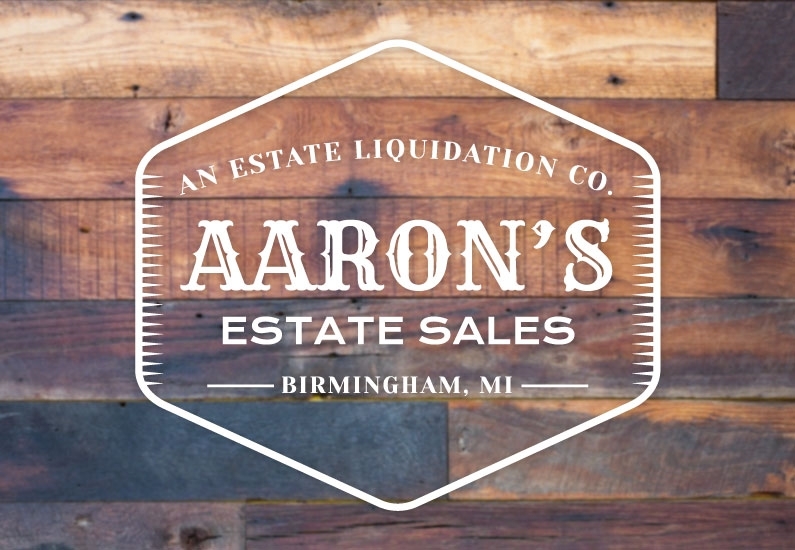 Aaron’s specializes in high-end estate sales. We approach every situation with efficiency and respect. Our team handles the entire estate sale process from beginning to end. We organize, clean, stage, price, and advertise the sale to ensure a well-attended event that maximizes proceeds for our clients. An estate sale is not always suitable for a clients' needs. In this situation we offer a buy out or clean out service. 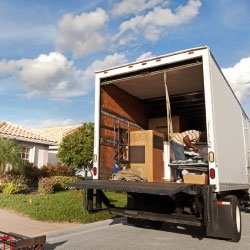 For example, contents of a home need to be removed within a short timeframe. We provide this service for a range of circumstances, from items left after a move to estates that require a thorough clean-out. This option is for those who need to determine the proper value of their items. 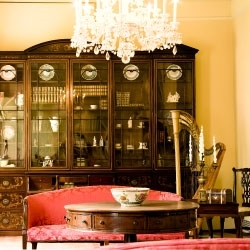 Our expertly trained staff, with many years of experience in the antiques industry, will help you understand what makes something valuable, antique, or rare and leave you with an understanding of current market values.